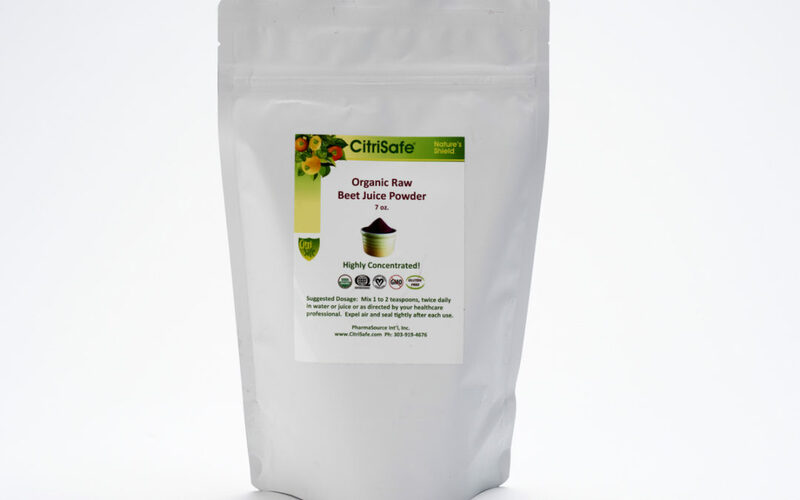 Since we’re doing our very first GIVEAWAY this week and since it’s been all about the humble beet (see this post and this post) here at CitriSafe, we’ve decided our Organic Raw Beet Juice Powder is the perfect prize! We’re going to start out with a very simple giveaway – you get 2 entries if you like us on Facebook and another entry if you follow us on Twitter. Note: Entries will be accepted for the next 2 weeks (6/23/17 to 7/7/17). Once the giveaway closes, a winner will be chosen at random via rafflecopter.com.